This picture was taken about 2 years ago, a beautiful afternoon in london…. Lovely photographs on this site – thank you. I am sure this gorgeous young man is still hugging. 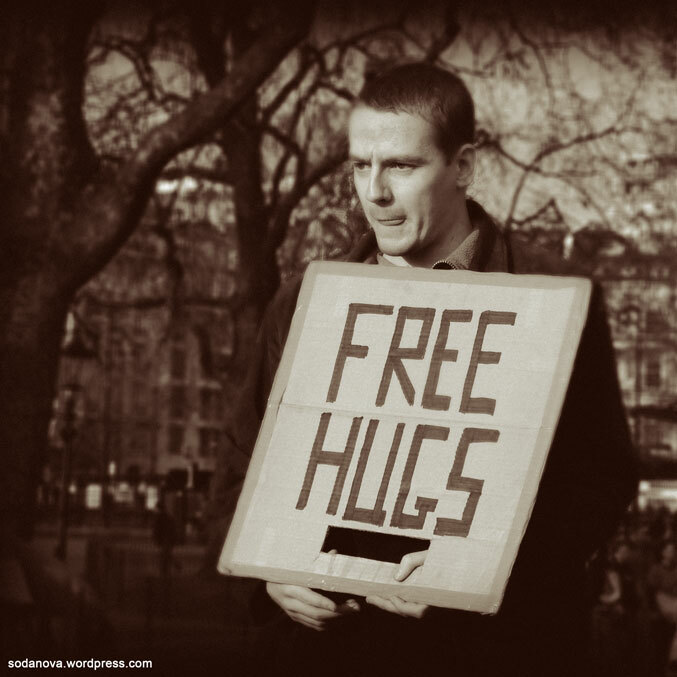 I have blogged about free hugs in London this month (May 2011 and there he is! Inspiring stuff!